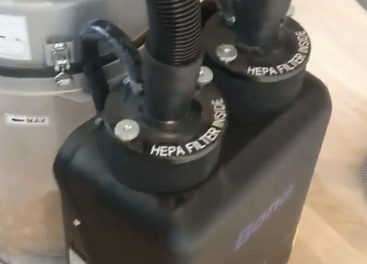 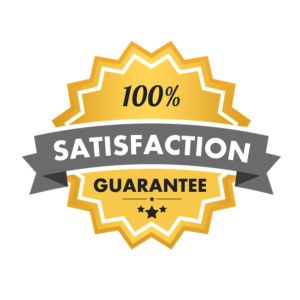 throughout the project's completion and reliable follow-up. 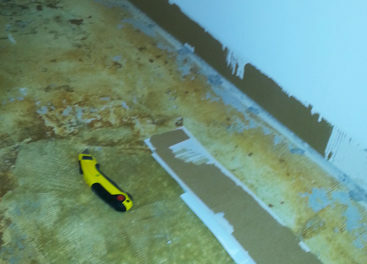 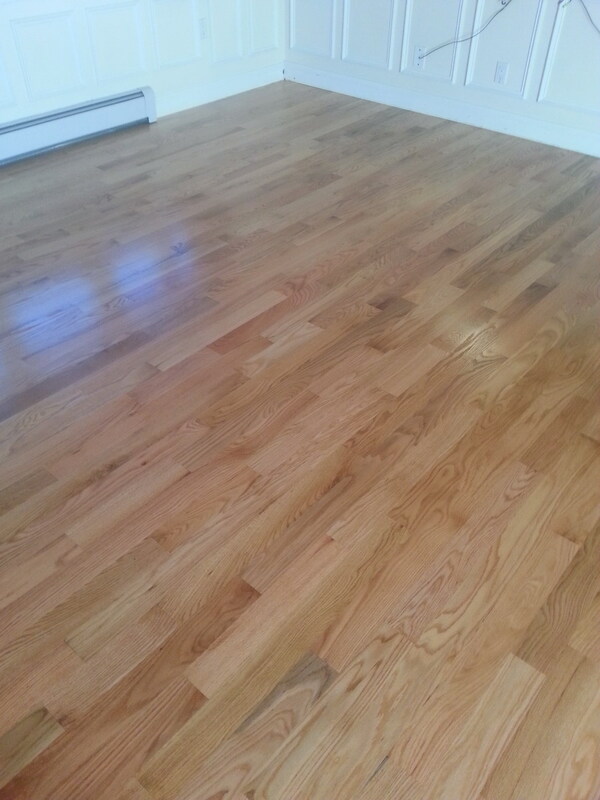 of hardwood, tile, bamboo and laminate floors and surfaces throughout Massachusetts. 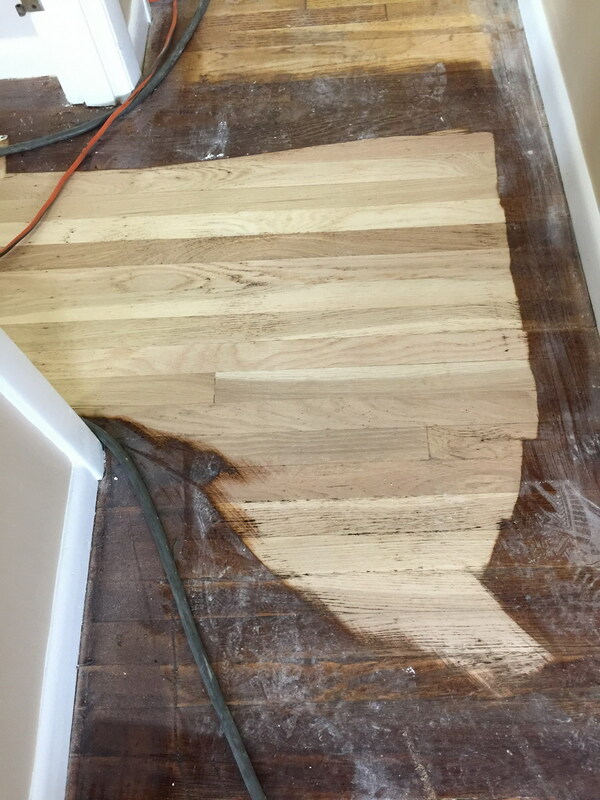 Elvis Hardwood Floor has proudly offered uncompromising quality service and old-fashioned craftsmanship for nearly 10 years. 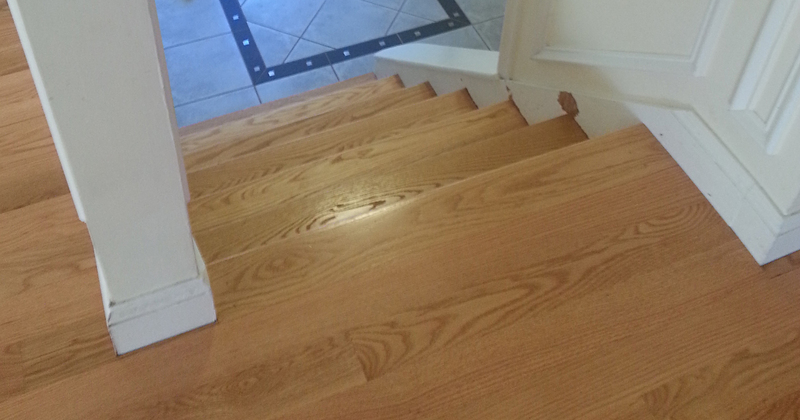 We are proud to be the company of choice when clients absolutely, positively want their hardwood flooring done right. 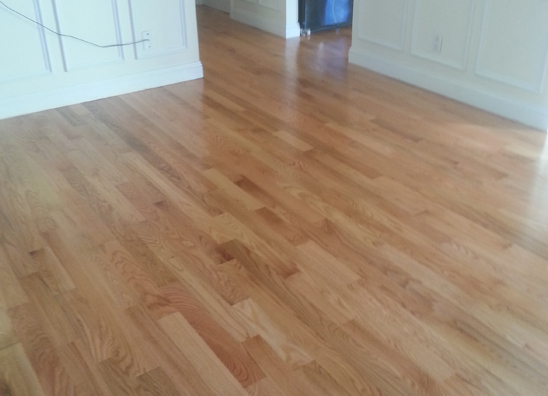 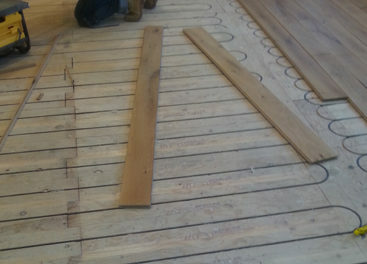 We can make your existing old hardwood floors , look brand new! 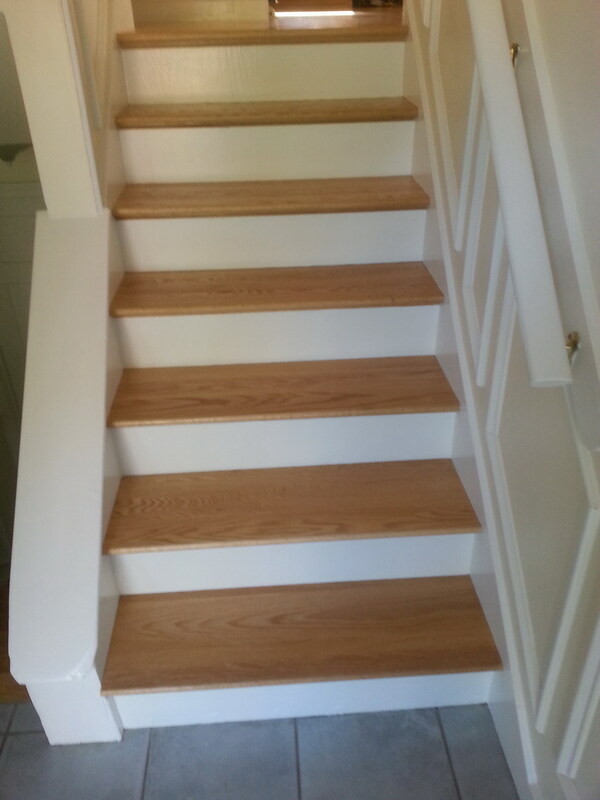 Depending on the amount of footage, we can give your home a rapid transformation. 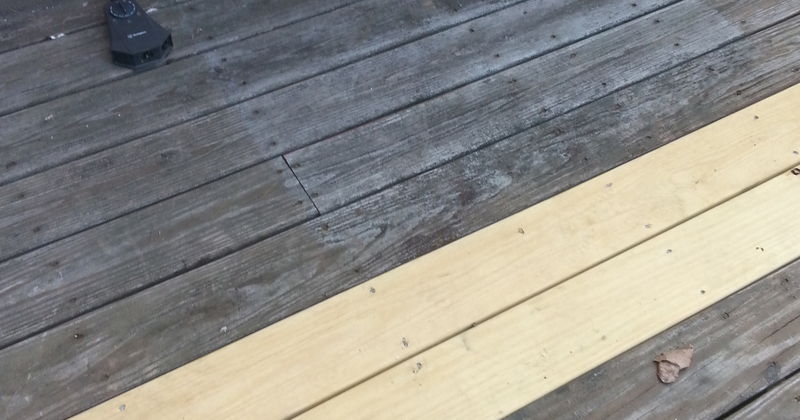 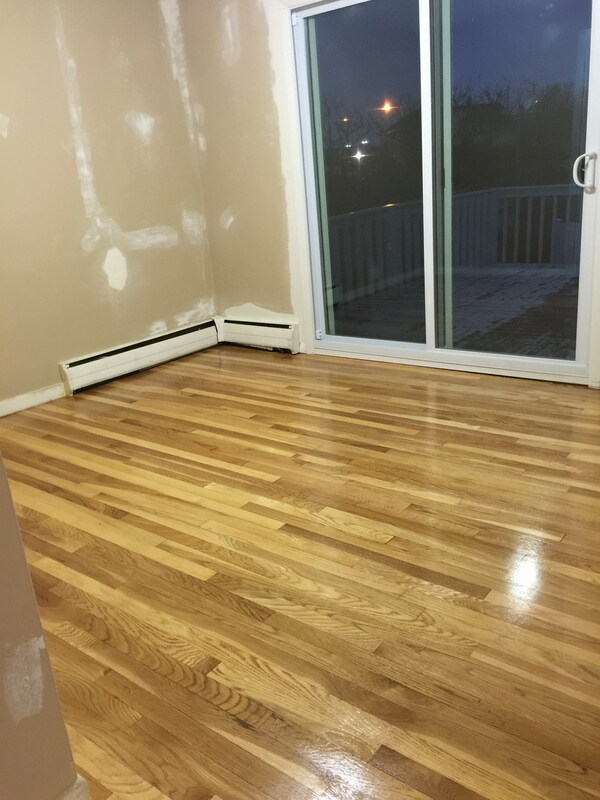 We offer hardwood floor sanding, and refinishing. 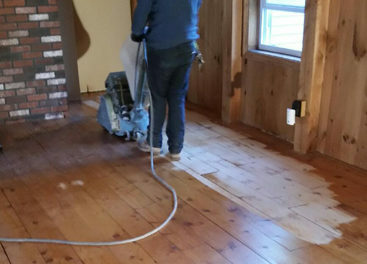 Whether you are looking to restore an existing floor, or install a new hardwood floor, we'll give you an honest, straightforward estimate. 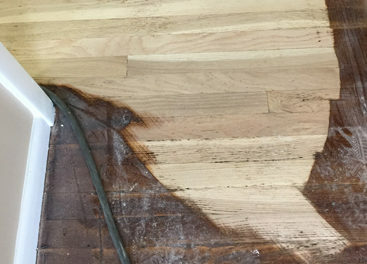 Elvis Hardwood Floor has proudly offered uncompromising quality, service and old-fashioned craftsmanship for nearly 10 years.